Banks giving you a hard time? 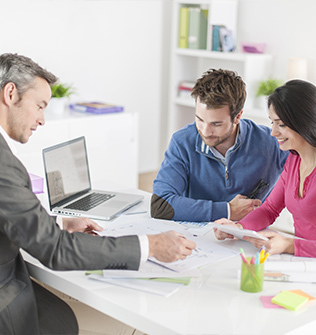 We provide expert financial advice to home owners and property investors. With over 20 years of experience we’ll ensure that you’re always getting the best guidance from the most professional company in the industry. 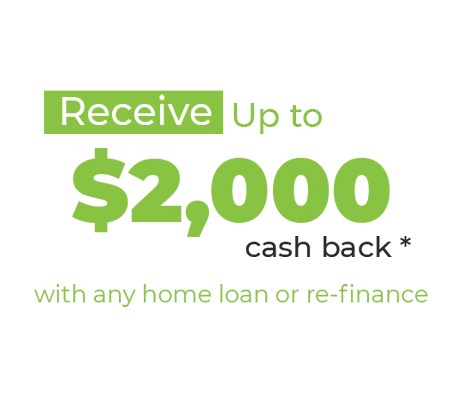 Let us find your best loan/finance option for 2019. Now is the time to switch. 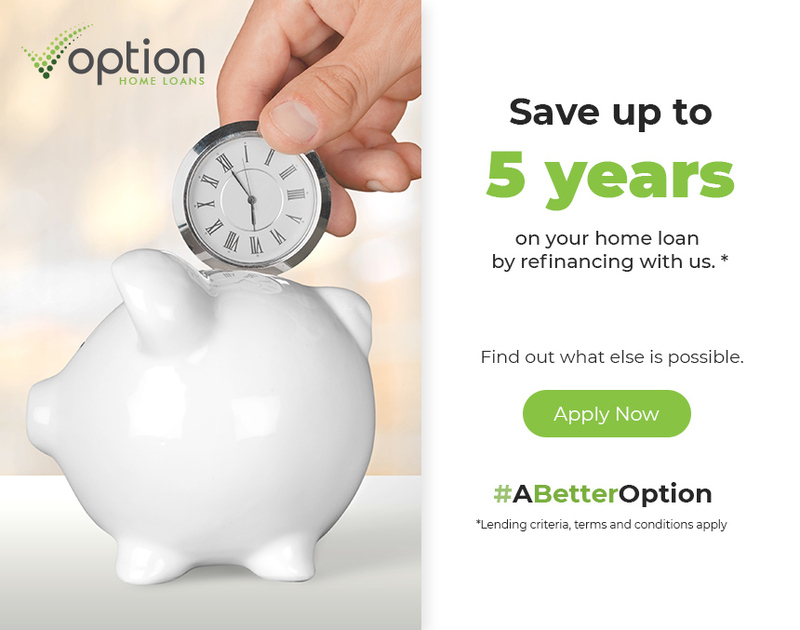 Use our repayment calculator to estimate what your weekly, fortnightly and monthly loan repayments will be. Our primary concern is how much money we can save you. 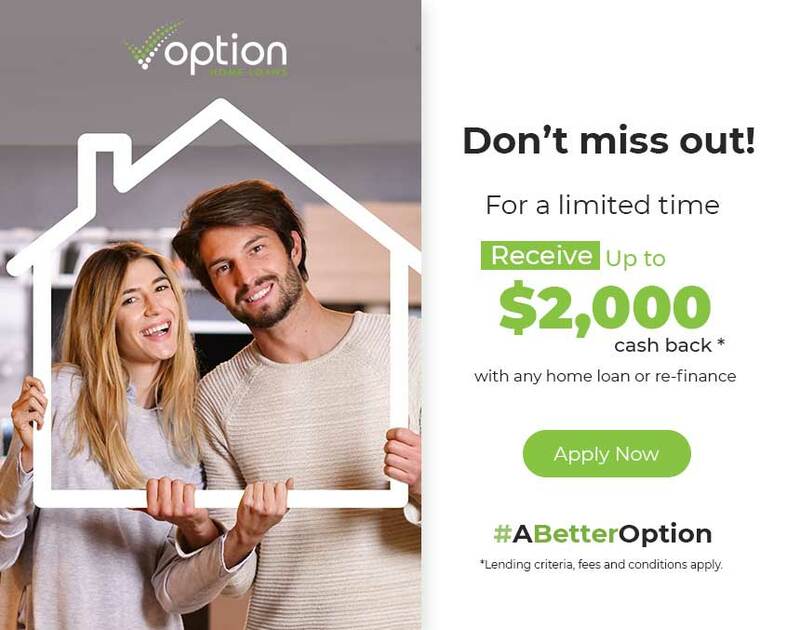 We find your best home loan options, at no cost to you. 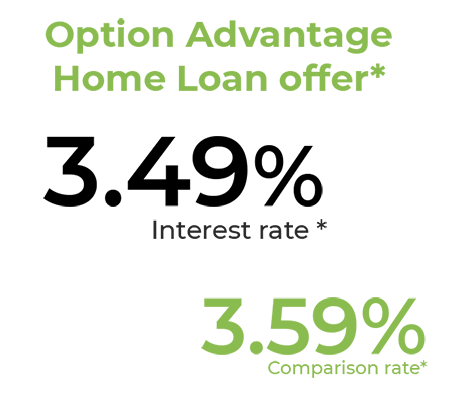 Compare different types of home loan types. 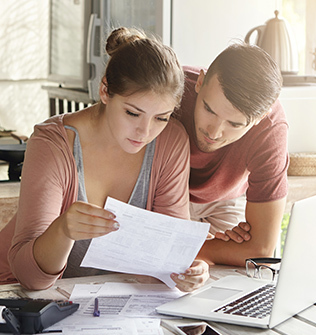 We list the pros and cons of all major home loan options so you can find the loan that best suits you. 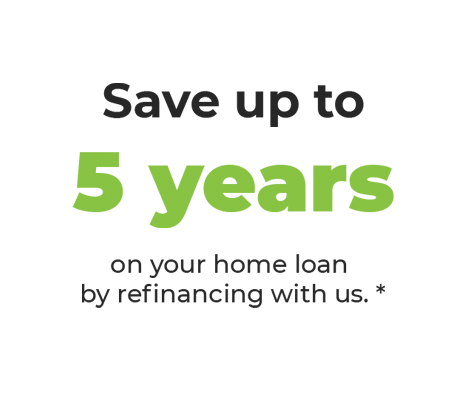 Choose from our wide range of lenders. 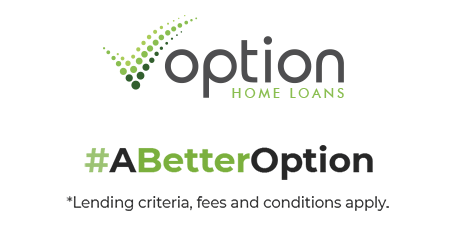 At Option, our lending specialists negotiate better rates with more than 30 lenders for you. 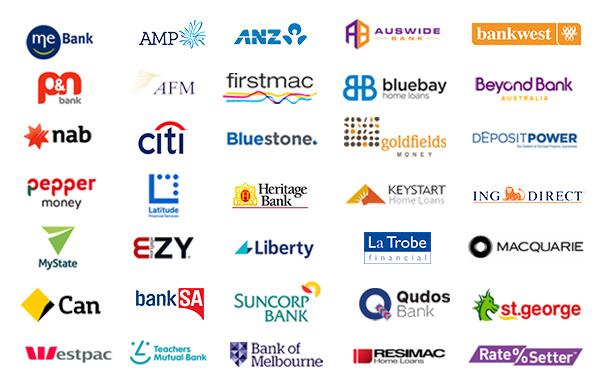 We may even be able to get you a better discount on many advertised home loan rates.